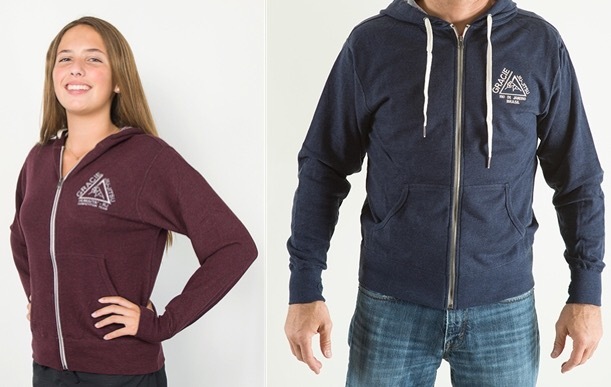 Comentários desativados em Fall/Winter: New Hoodies! 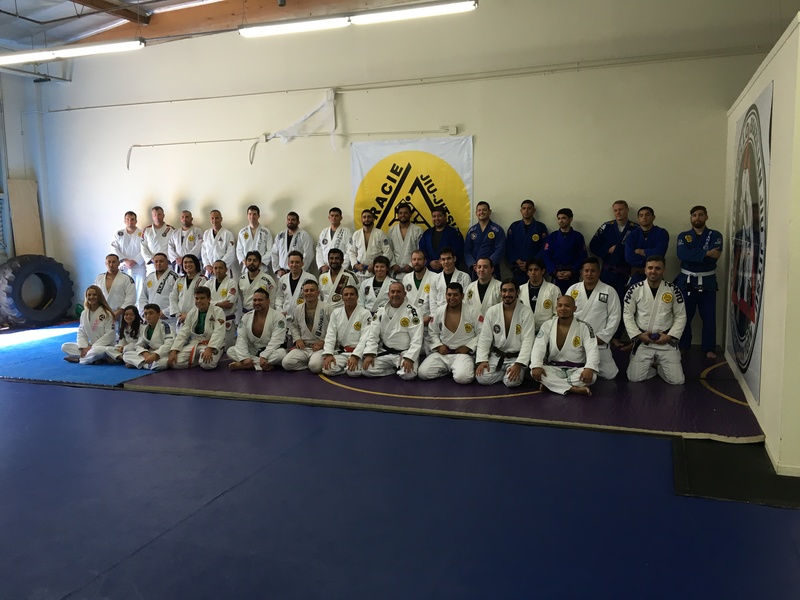 Always fun to be with GH Valencia Team! Don’t wait until the last minute… Book Now! Comentários desativados em Book your 2016 Seminar! 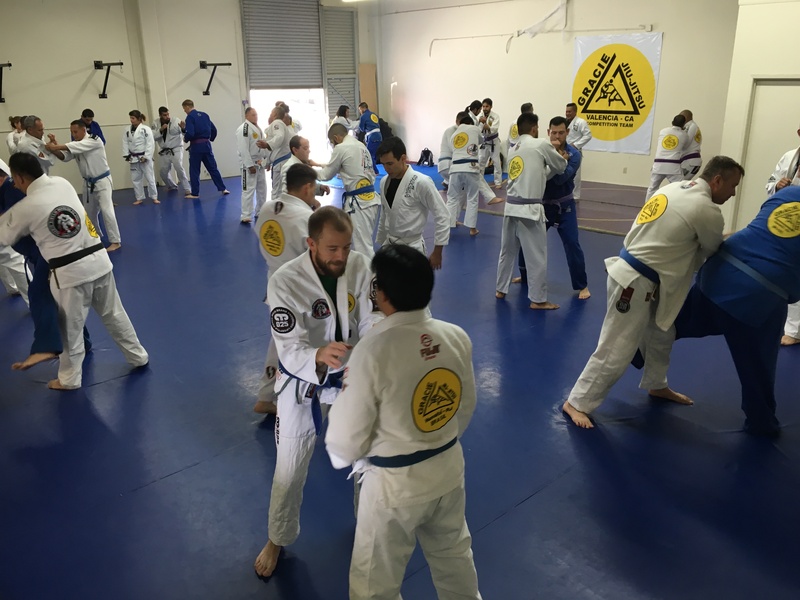 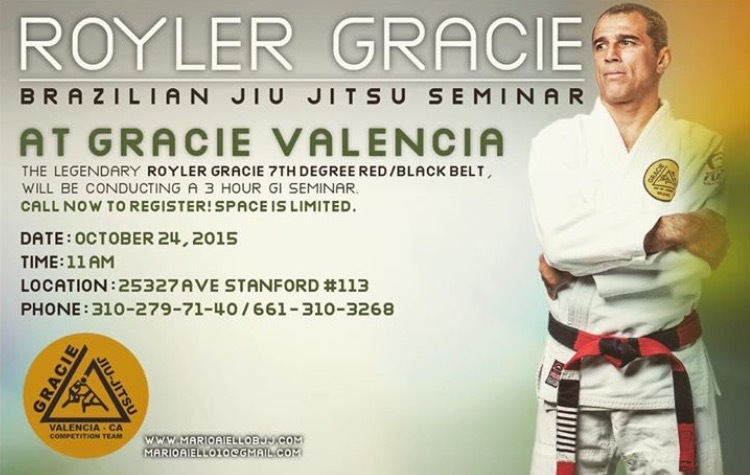 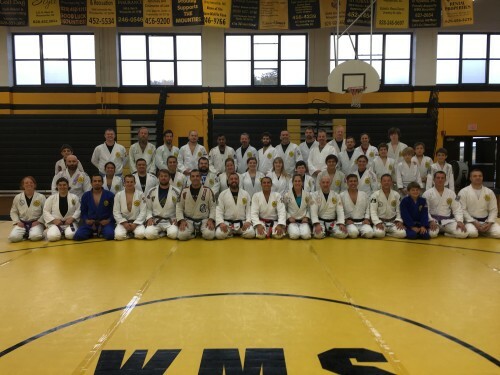 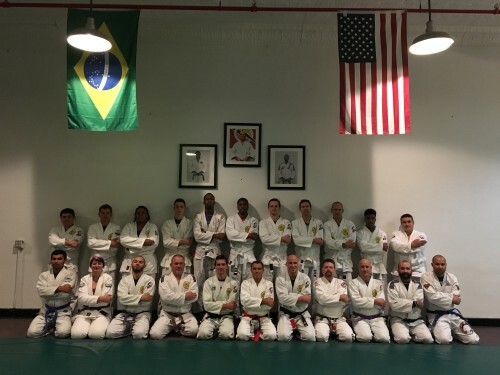 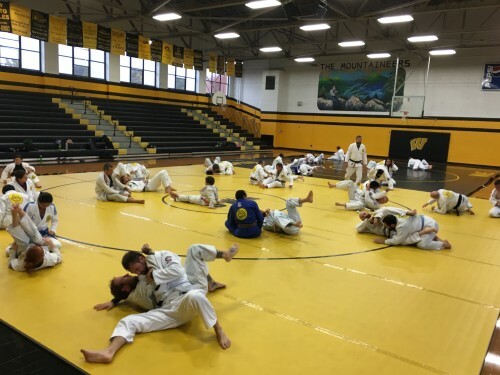 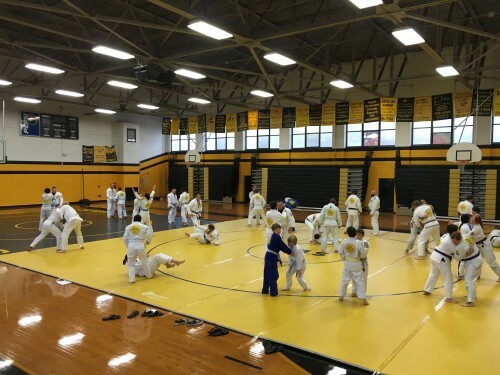 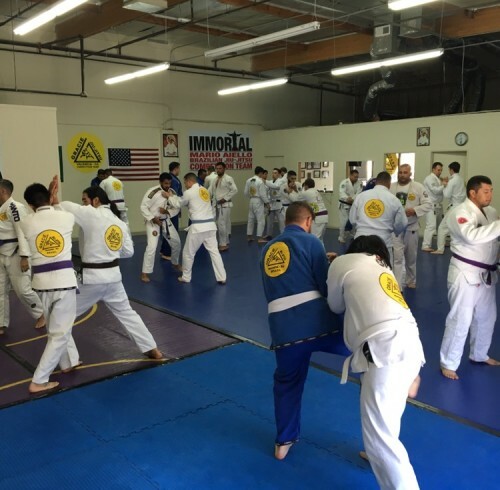 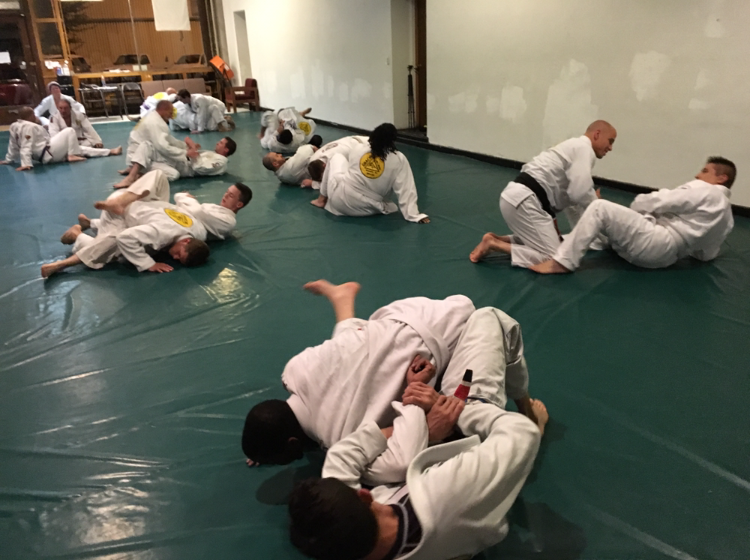 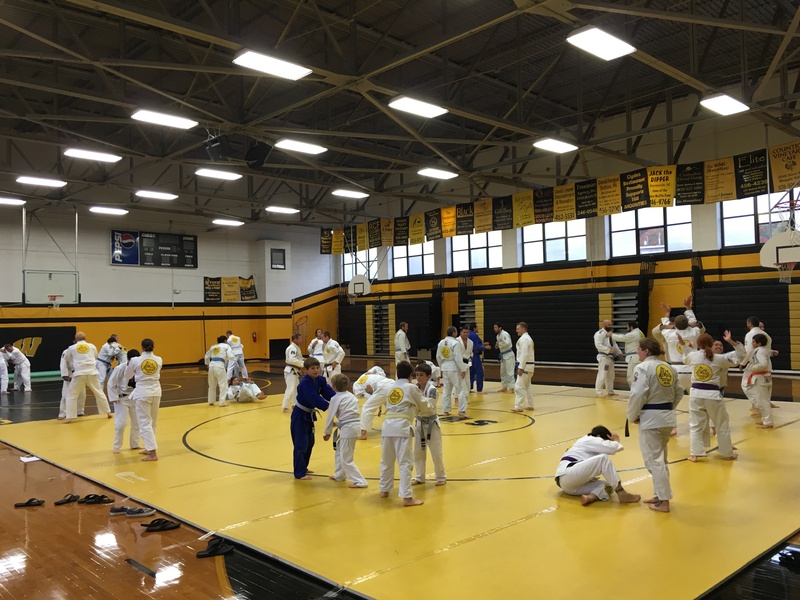 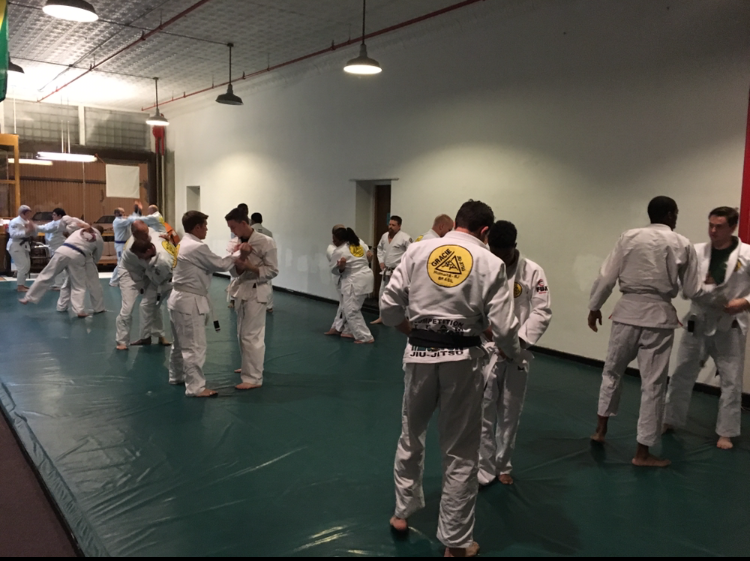 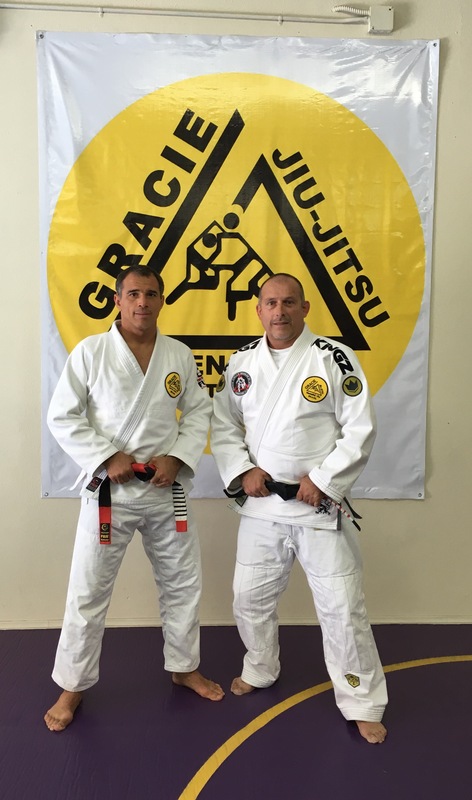 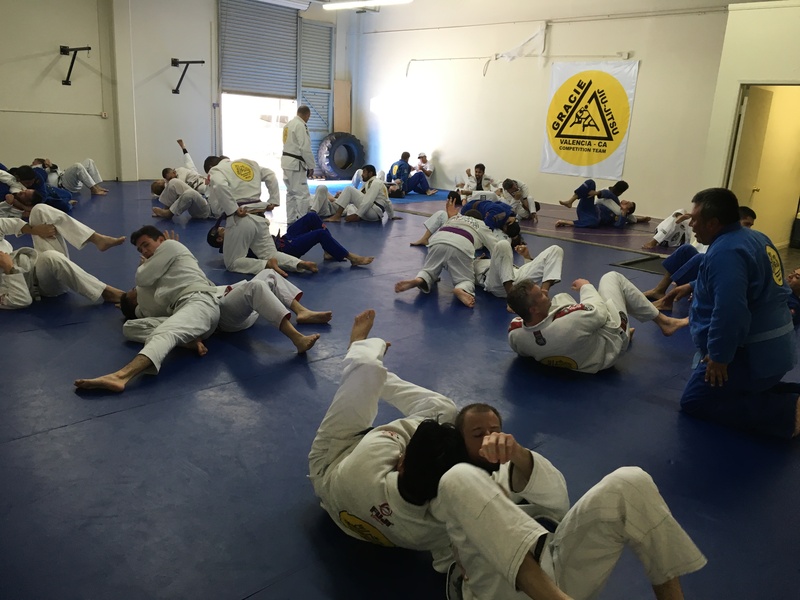 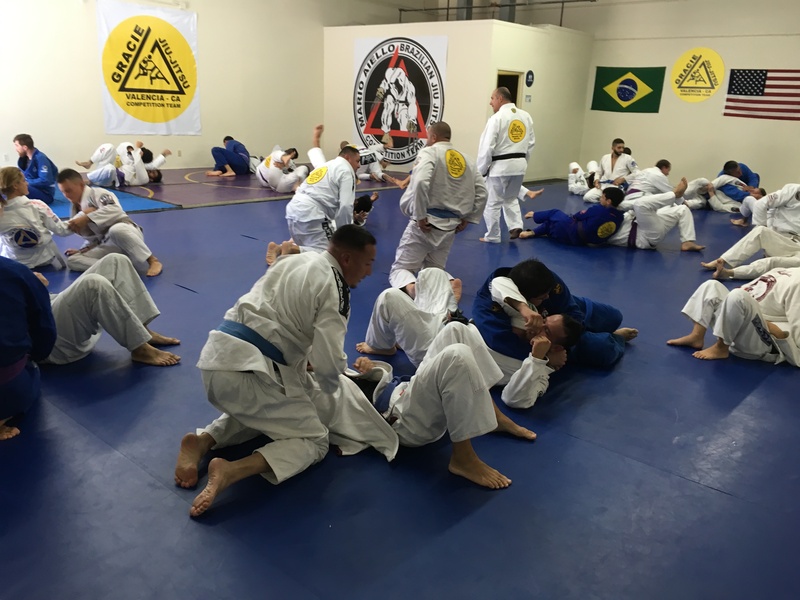 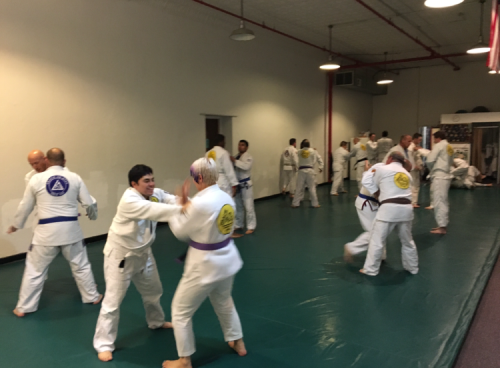 Master Royler will visit Gracie Humaita Valencia! 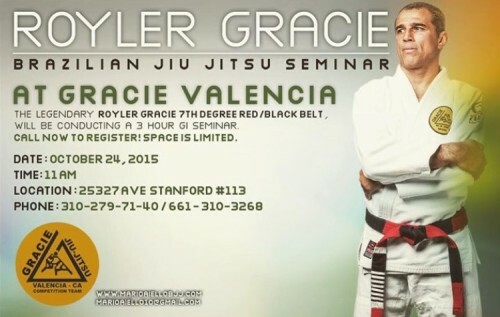 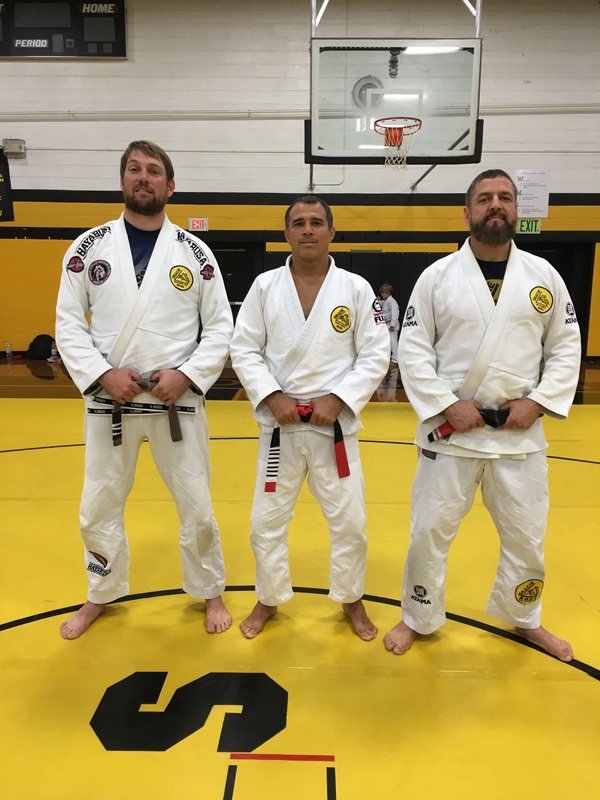 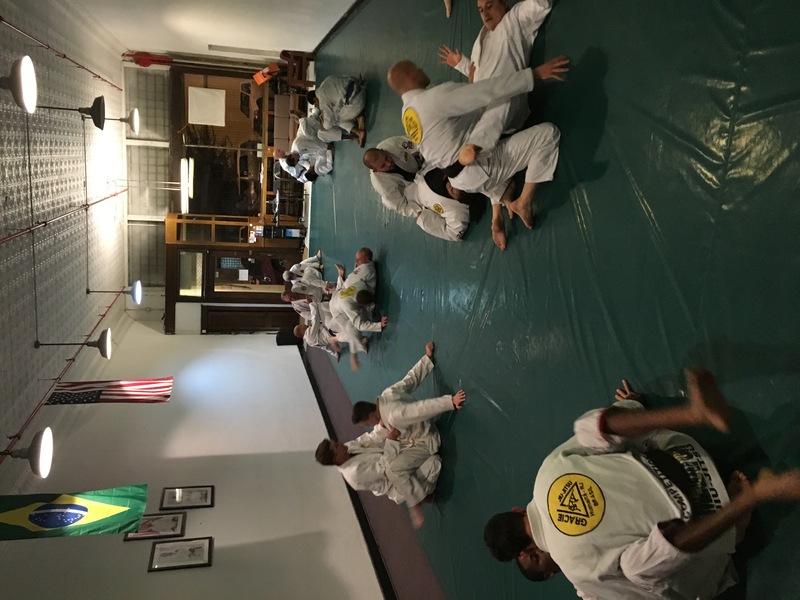 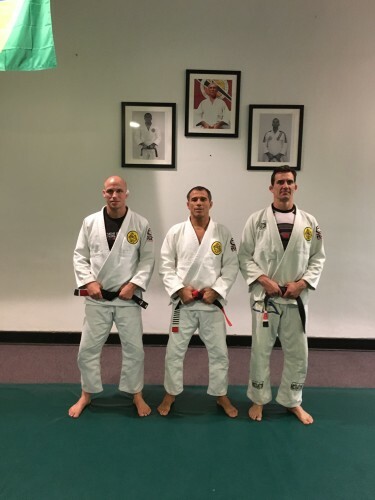 Comentários desativados em Master Royler will visit Gracie Humaita Valencia! 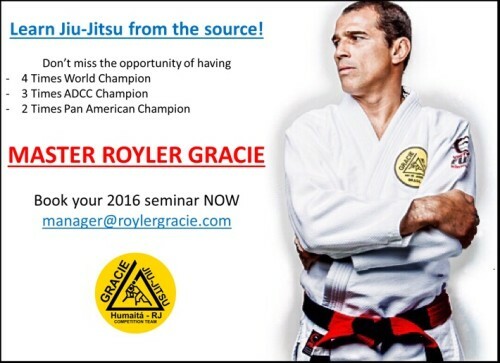 Master Royler will be in Kansas City! 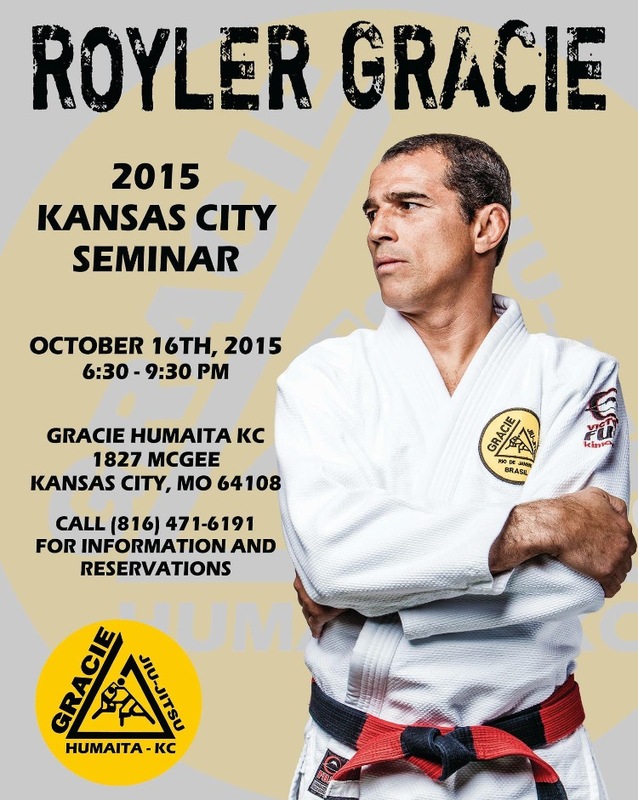 Comentários desativados em Master Royler will be in Kansas City! 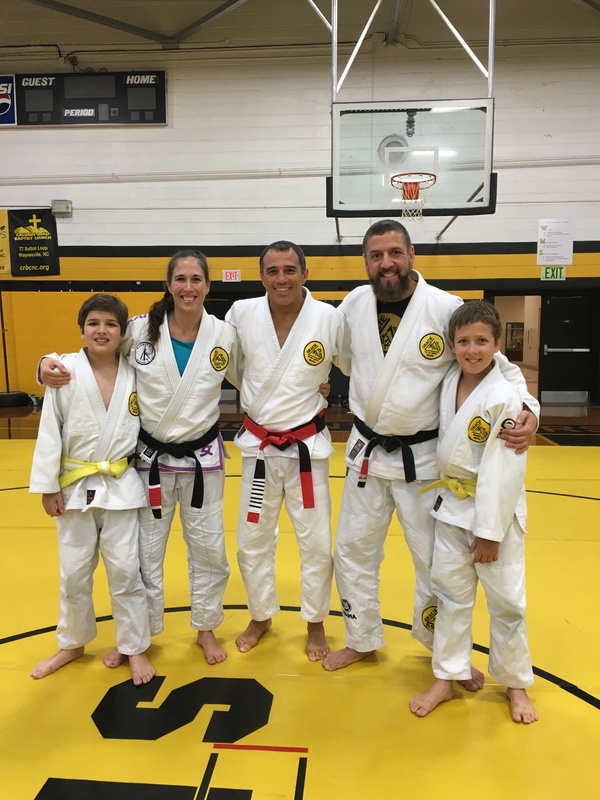 Amazing class at GH North Carolina with prof. Armando Basulto and family!